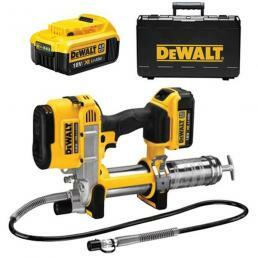 Do you need to renew your work equipment or your construction equipment? 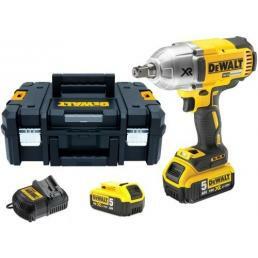 On Mister Worker™ you will find discounts and promotions on assortments of DeWALT power tools, available in practical sets designed to meet the needs of every professional. 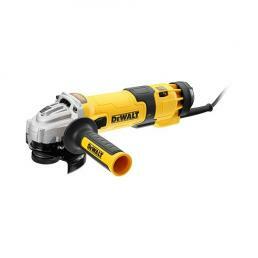 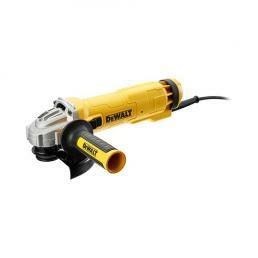 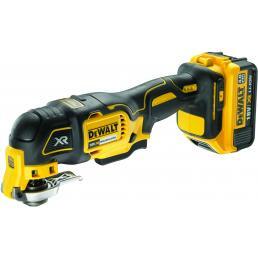 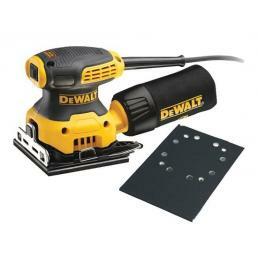 DeWALT - 115mm Angle Grinder, 1200W, 2800-10500rpm, slow start. 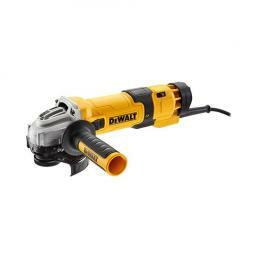 It often happens that you need to buy new work equipment, and having to choose between various power tools by choosing only those you really need, to save money. 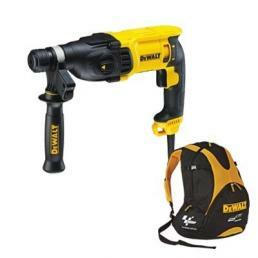 In the Mister Worker™ catalog we have added numerous DeWALT promotional kits, designed to meet the needs of every professional and offer him only the best, at a special price. 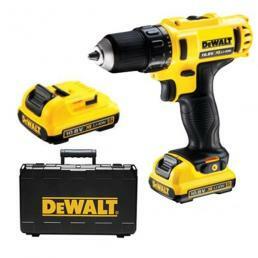 To give you an example, on Mr. Worker™ you can buy at a special price a DeWALT promotional kit consisting with a DCD796 percussion drill and a DCF887 pulse wrench. 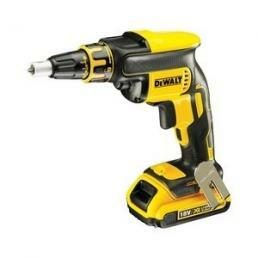 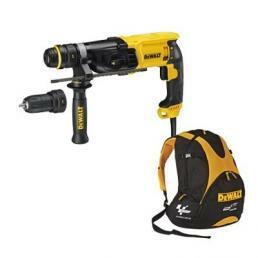 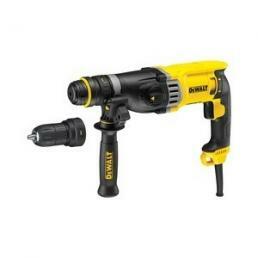 These are two highly professional and powerful electric tools: the 18V XR Lithium 2.0 Ah battery drill is equipped with a brushless motor and a self-locking spindle ranging from 1.5mm to 13mm; the 1/4 "compact impulse wrench has a power ranging from 0 to 3800 pulses per minute, always with brushless motor. 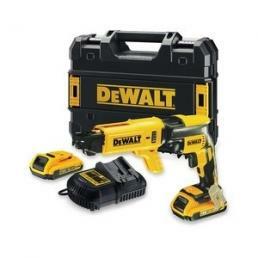 All this comes with a double TSTAK DeWALT case, practical and resistant. 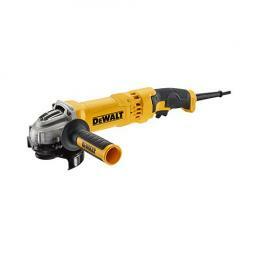 If you do not find the DeWALT power tool set for you, or if you want information on some promotional kit you saw in our catalog, call us at +39 02 9143 3257 or write to [email protected]: our customer service will be happy to give you a hand, helping you in choosing and accompanying you throughout the order process.